Mahjong Time - News Chinese Official International version is here! Chinese Official International version is here! We have just released the Chinese Official International version! This version is endorsed by the Sports Commission of the Peoples Republic of China and has already become accepted as the standard for international competitions. 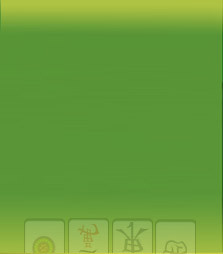 You can now play this version at MahjongTime in addition to the traditional Hong Kong version.